I’m happy to announce I’m an ambassador for Bloom & Give! Bloom & Give is an apparel company that sells beautiful handmade goods. They also have a passion for yoga. 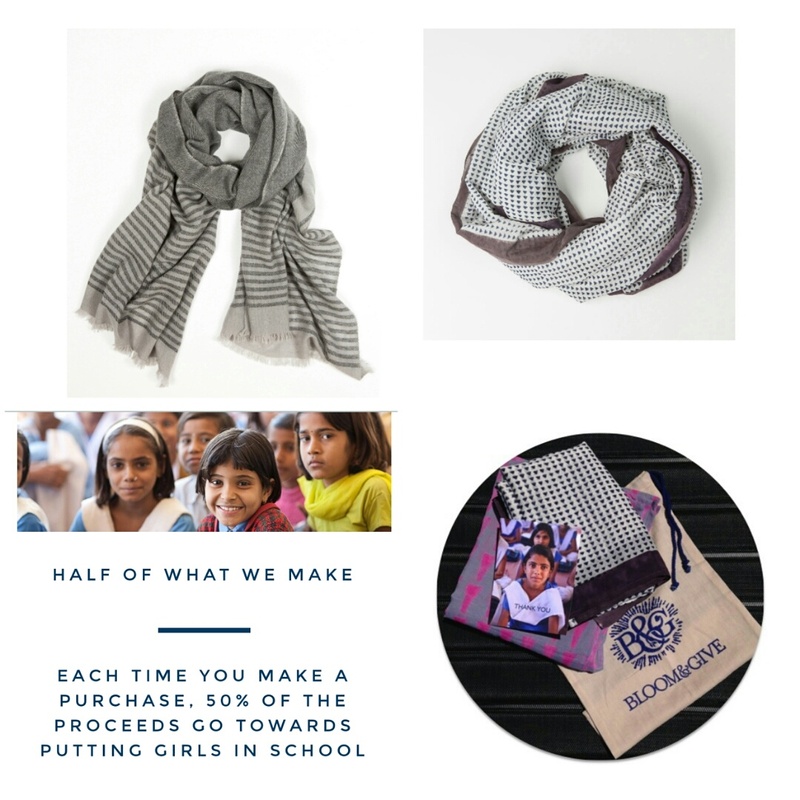 50 percent of their proceeds from sales go towards educating girls. Giving back is very important to me. I’m always finding different ways to volunteer and help the less fortunate. Being an ambassador allows me to do that in a new way. I’m grateful for the peace, love, and joy I’ve found through yoga. I love connecting with a company that ingrains those elements into each piece they sell. Not only do they create products, they make a difference. Every time you make a purchase, that money goes to girls in need. You’re helping make a better life for someone just by shopping! I’ll keep you up to date on what’s new at Bloom & Give. Check in often for special offers and other updates! I’m very happy that things are going well for you!